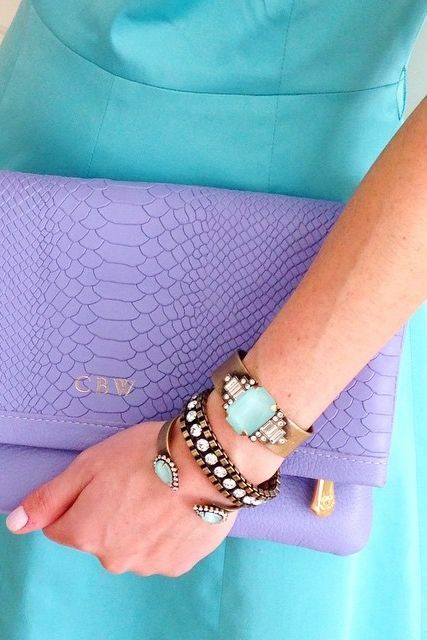 What is the color light purple and what matching colors you can wear with it? 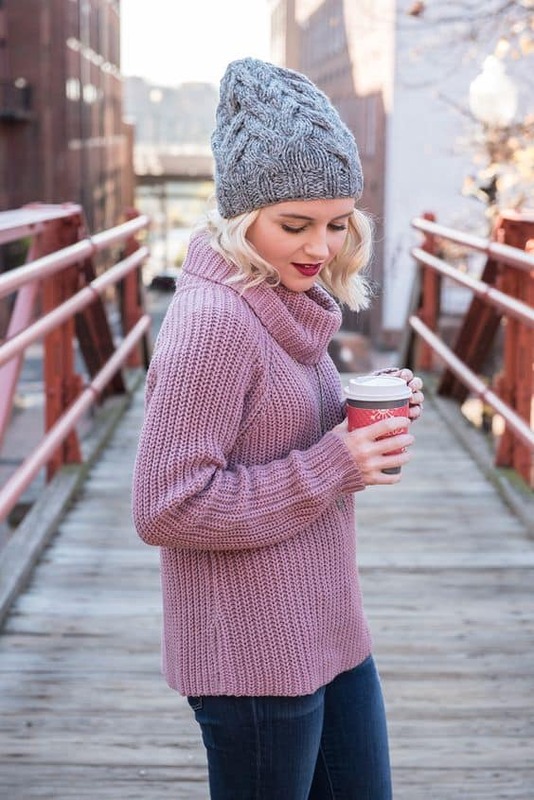 This is very feminine, eye-catching hue that stands out in a crowd, but you should have extremely good sense of style to make color combos with it in different situations. Those girls and women who prefer to dress in light purple, have different mind, sensuality, trivial view of the world and creativity. Purple color and its shades are perfect for creating and mystical and mysterious image. However, due to its internal energy at times it is not so easy to combine with other colors. Still, we try to figure out what combination of lilac clothing looks more harmonious. The first on our matches-list combined with a light purple color is mint: the combination of Lilac — Green is most often found in nature. In our case it is the combination Light purple – Mint. The options combined with a light purple can be as much as lets your imagination and wallet size. 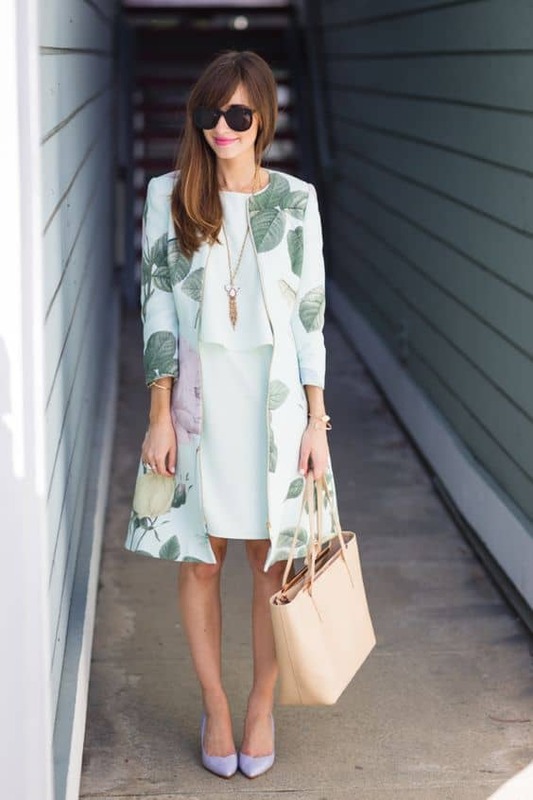 It is also possible to combine purple jacket with a mint blouse. Light purple color is very self-sufficient and, frankly, not very needs to be bright supplemented. Light purple dress on a beautiful woman is a stylish and sensual. Therefore, going to a party, do not philosophize slyly and grab a light purple dress accessories — shoes and handbag – of neutral colors. Elegant light purple dress is the perfect choice for the evening in a secular society. What color shoes fit, except green, purple dress for the evening? Of course, complementary white, beige, black, gray and metallic colors.